Finance the 2018 Volkswagen Passat and enjoy everything that this new VW has to offer. 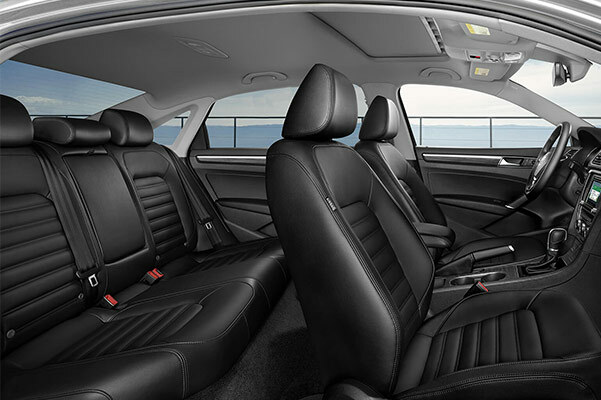 With a luxurious interior, fuel-efficient engine options and intuitive safety features, the 2018 Volkswagen Passat has something to please every passenger. 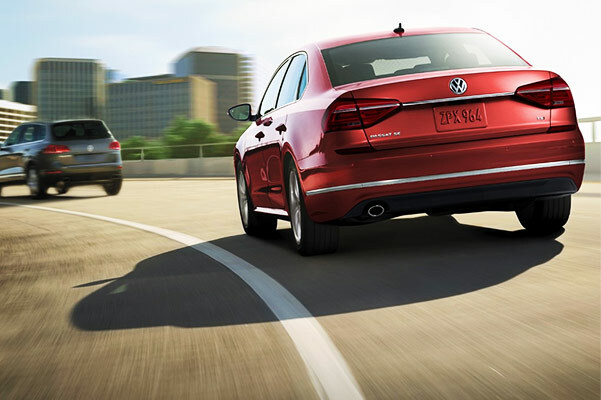 Visit our Volkswagen dealership near Tolland, CT, for a Volkswagen Passat test-drive and see why you belong behind the wheel of this new Volkswagen sedan. Buy or lease the 2018 Volkswagen Passat at Langan Volkswagen of Vernon. Our Volkswagen financing experts can go over your loan and lease options today! 1Based on 2018 EPA mileage/highway estimates and driving range ratings. Use for comparison purposes only. Your MPGe/MPG and driving range will vary depending on driving conditions, how you drive and maintain your vehicle, battery age/condition, and other factors. For additional information about EPA ratings, visit http://www.fueleconomy.gov/feg/label/learn-more-PHEV-label.shtml.